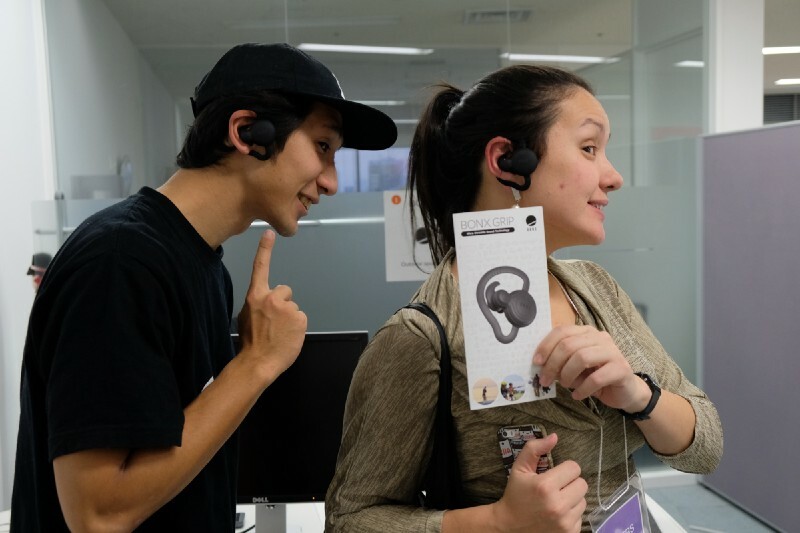 Blog The next generation of IoT: what we learn from a startup Demo Day! After New Year’s break, it’s time to work on our plans for 2017. As December was a busy time, full of interesting events we had the pleasure to join, January brings us new insights: a good chance to have all retrospectives revised, lessons learnt and turn our plans for the future into action. 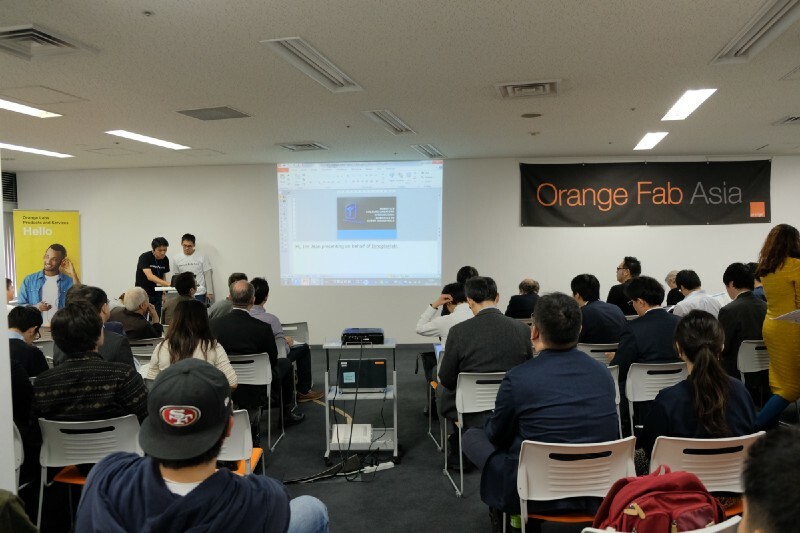 For Makers Boot Camp, we’re making sure to build strong bridges that will connect Japan as starting point in the hardware ecosystem, with our exclusively KSN Manufacturers and their Design for Manufacturing capabilities. As a hardware acceleration player, we had the chance to join a series of events in Japan and also overseas. 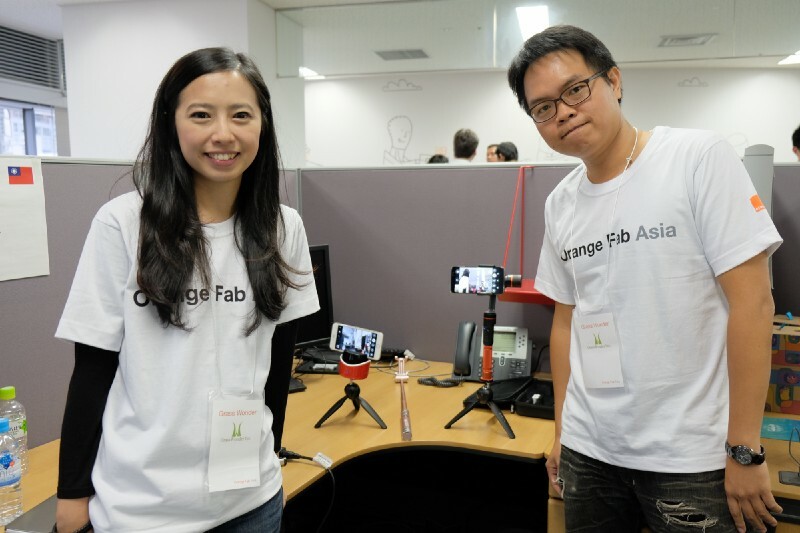 One of the most impressive hubs we had the pleasure to experience was Orange Fab Asia, at their Demo Day held in Tokyo in early December, 2016. The reason why it was so memorable wasn’t only about the great number (35 startups!) — and diversity of startups. (entrepreneurs from Japan, Korea, Taiwan, India, and France, who could show the results after the 3-month acceleration program). It was also exciting to check the process (the still ongoing work), bringing together many makers involved in an international collaboration, to change mindsets and allow new connections with possibilities for future disruptive ventures. Demo Days, hackathons and pitch sessions are the chance for the entire community to experience the real startup spirit! Entrepreneurs from many countries chose their ways to share solutions and innovation from different hubs. 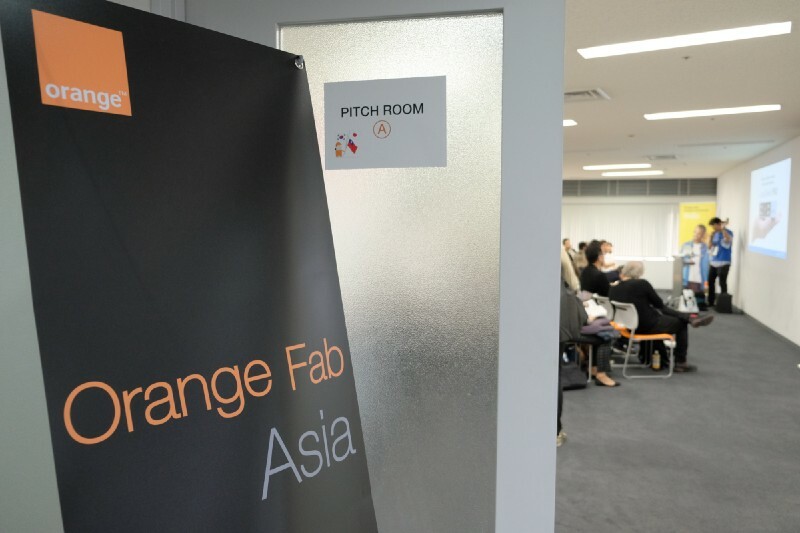 Orange Fab Asia, as an acceleration program, allows a range of projects to be shaped in order to become a more feasible dream — and in a short time. I spoke to one of Orange Fab members, Danny Sangyong Han (Seul office) about the unique atmosphere at the venue, and it became easy to realise the advantages for a small team: cooperation must be effective, in order to achieve results. Working alone can be tricky, but once you can join forces with others who share a similar vision and goal, it’s possible to coordinate tasks and complement each other’s skills. BONX Grip is an ultra-versatile action earpiece built to out-perform any VoIP app or traditional wireless headset. It’s a handsfree device for outdoor and indoor activities. Translated into one concrete example, Orange Fab team was testing one of the startup products during their Demo Day — BONX Grip, to allow wireless communication while in movement, as there was a lot going on, with the staff switching rooms, microphones, presentations and much more — all efforts to provide the required assistance for the startups. The high quality of projects reflecting trends in AI and robotics, including many hardware startups, our focus at Makers Boot Camp. InnoPlay Lab team with iJini social robot. It was great to take a break with InnoPlay Lab team, a robotics startup from South Korea, and talk about the challenges to reach sales when it comes to the personal assistant robot market. Their focus for now is to improve home automation to support communication & entertainment for families. 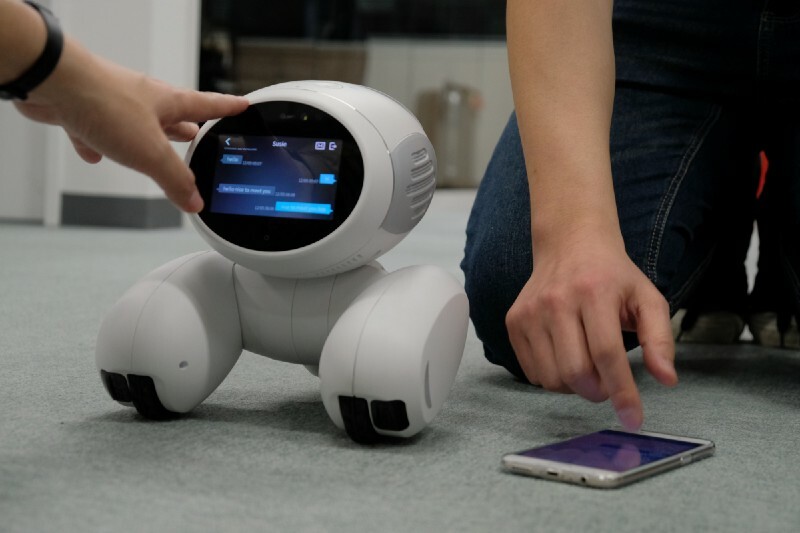 InnoPlay Lab Social Robot, with 4G and wifi, already has a retail partner in China and is currently looking for other markets — US and Japan are the target now. Bowhead Technology Inc team is a Taiwan-based startup. Bowhead Technology Inc launched Gululu, a project partnered with Taiwanese Foxconn group for mass manufacturing. Kickstarter and Indiegogo were the main crowdfunding platforms for the startup. 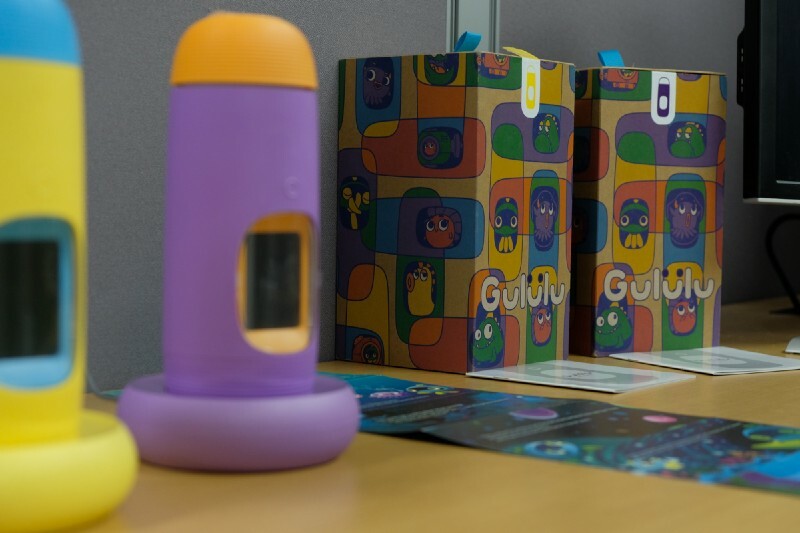 Gululu: an interactive designed bottle with gaming features to keep kids hydrated and healthy. Makers Boot Camp main purpose was to get to know a little about the next IoT projects on the way to the Asian market, meeting a sample of bright minds behind startups names, vivid team members excited to share their products latest updates. Events like Demo Days, pitch contests and hackathons are a key tool to improve the business environment: there is always a special force-task going on, where last-minute issues must be solved and improvised — that’s also what makes it more interesting, from a personal point of view, as teams get together to support each other and show some additional skills you can’t really see on a pitch stage (due to limited time). This kind of network that builds startup ecosystem stronger and connects us individually is part of the adrenaline that unites entrepreneurs, mentor and enthusiasts. Hiroshi Nishikawa is in charge of Orange Fab Tokyo and was the host at the event. Demo Days are also an excellent opportunity to be introduced to the entrepreneurial scene: startups can practice their pitch skills, show their products at the booth area, meet investors and journalists, and also other startups, getting user’s feedbacks and insights, all in the same spot. Alex Posture, from South Korea, focus on how artificial intelligence (AI) can improve healthcare (back and neck problems). The startups joined a 3-minute pitch session to describe their company and business plan, and had a booth where they could explain details and answer questions. DMet Products presented BeatMoov, a device combining movements and rythms, when sensors become beats. CEO Daigo Kusunoki performance included dance skills to show his product’s features. 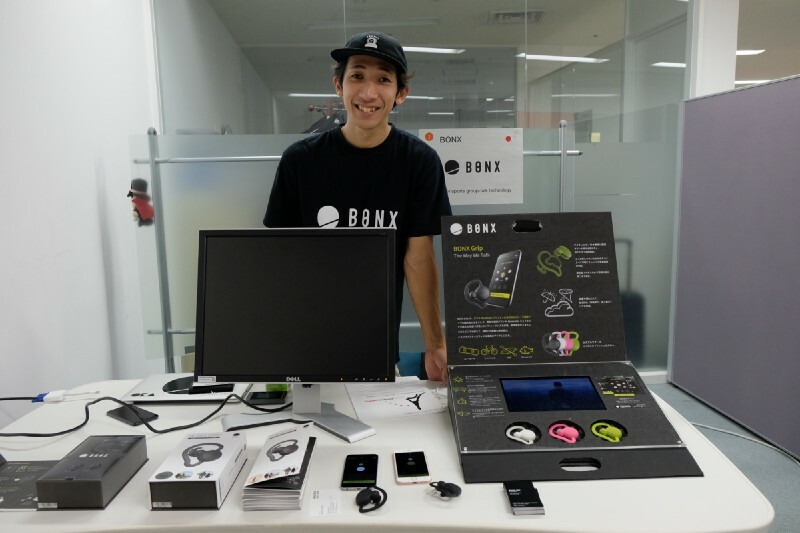 BONX CEO and Co-founder Taka Miyasaka provided the communication tool for the event, with its device. BONX Grip is an ultra-versatile action earpiece built to out-perform any VoIP app or traditional wireless headset. It goes wherever you go and delivers in two serious ways. 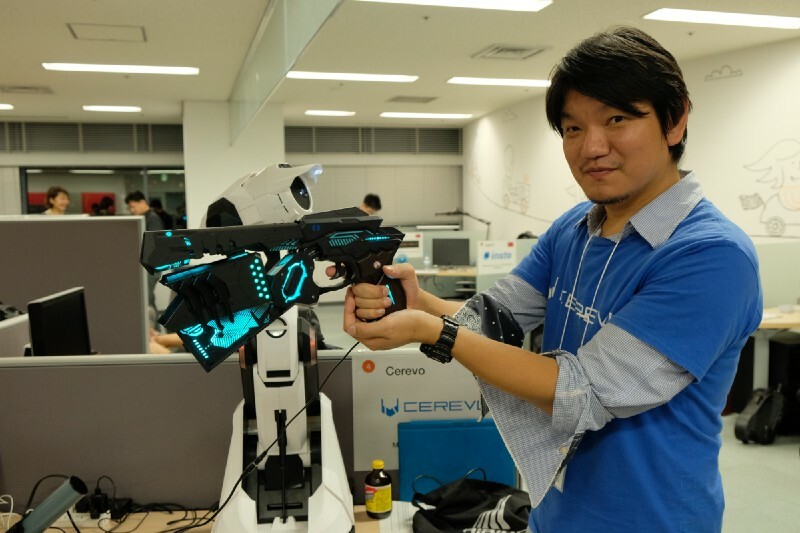 Cerevo stands for Consumer Electronics Revolution, an IoT mature startup with 90 employees, around 80% engineers who used to work for Japanese large corporations. 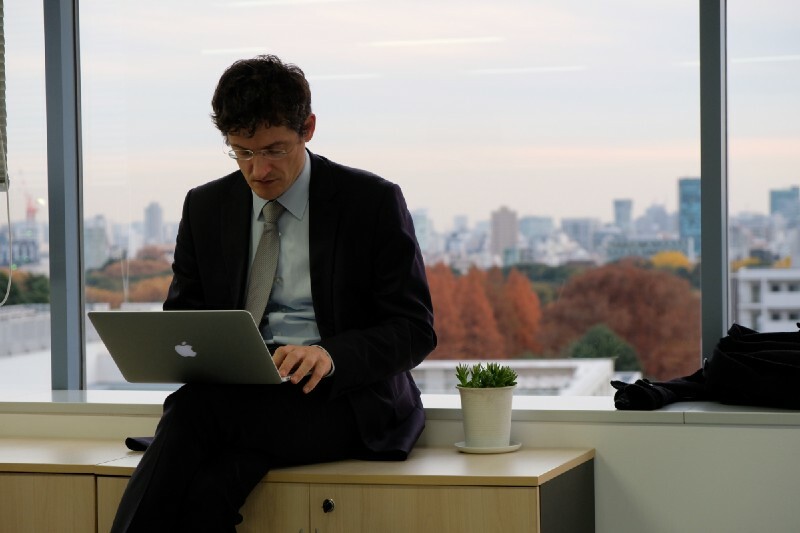 Our next steps: connecting Japanese startups to the International market. We’re now on a countdown for the next key startup event: Monozukuri Hardware Cup 2017, which will happen at HackOsaka (Grand Front Osaka — Knowledge Capital Convention Center, Umeda). 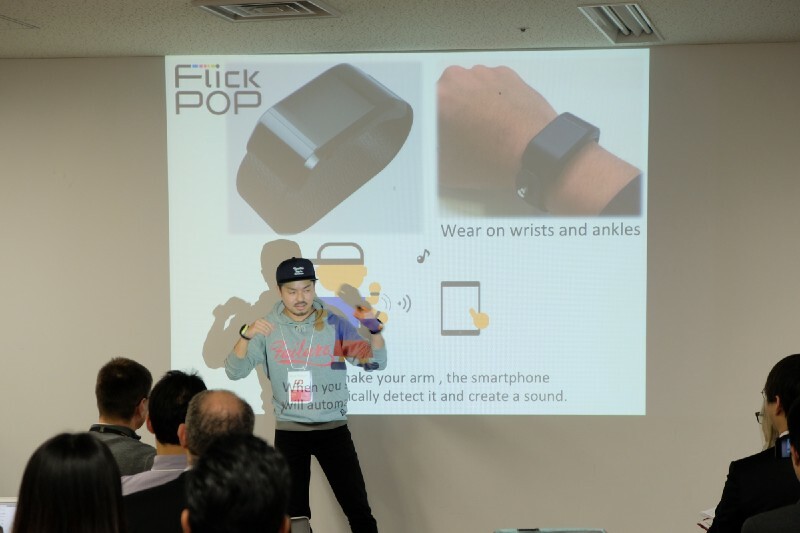 The competition brings eight selected Japanese hardware startups to join a pitch contest, with a Q&A session by a specialised jury. 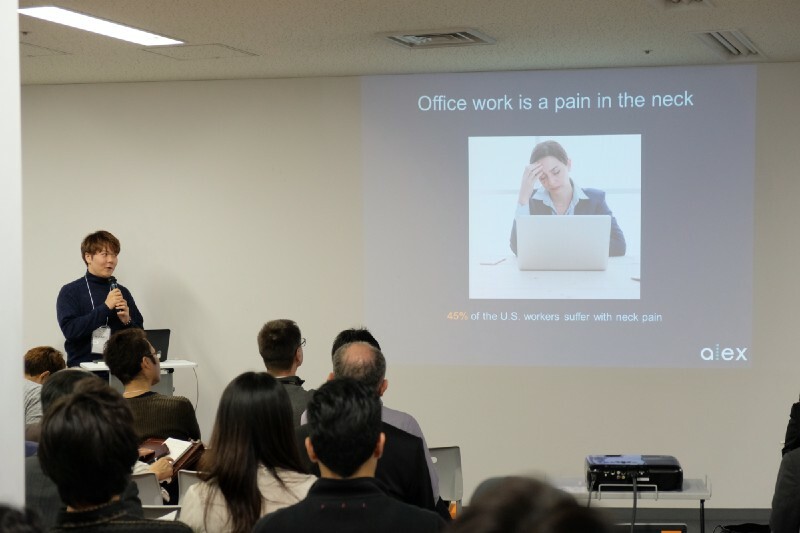 Together with the co-organizers from Monozukuri Consortium for Entrepreneurship, TechShop Japan and FabFoundry(NYC), Makers Boot Camp invited Japan-based hardware players to attend the competition, for the first time held in the country. The winner will be invited to travel to Pittsburgh to join the Hardware Cup Finals, organised by AlphaLab Gear, and compete with the winners from worldwide IoT hubs (India, Israel and South Korea), when there will be an opportunity to get not only media and investment visibility, but also interact with other startups. Makers Boot Camp supports all startup teams to get prepared for such an international challenge, as a gateway from Japan to the world. Monozukuri Hardware Cup 2017 startup shortlist will be published this week. Originally published at medium.com on January 12, 2017.